The saying goes that there is no place quite like home…and when home looks out to sea and is surrounded by the natural beauty of Wales’ coastline, it’s not hard to see why. For Alan and Christine Foster, a couple originally from South Wales, it was this very appeal of ‘home’ that convinced them to take the plunge and return to their roots once they retired, after spending more than 30 years living in Thame, Oxfordshire and working in London. Moving to Oxfordshire from Cardiff in the 1980s to pursue his career in the city, Alan, 70, and wife Christine, had always longed to one day return back to Wales. 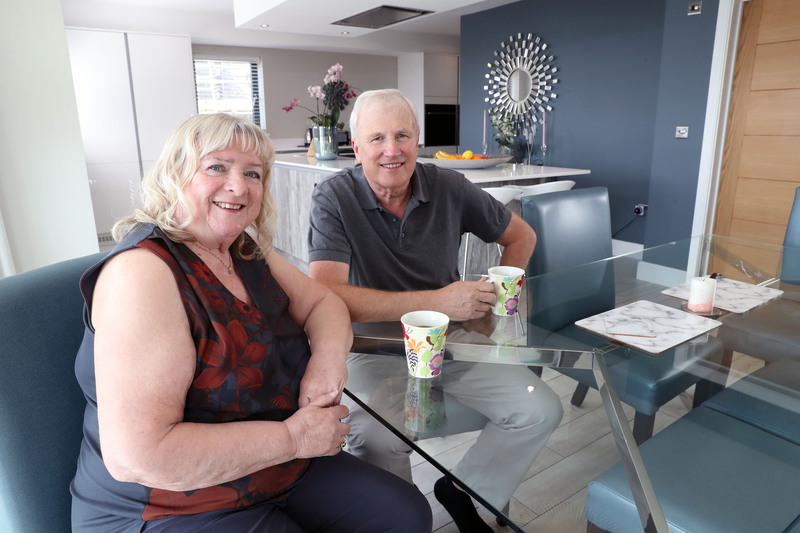 Retiring eight years ago marked the perfect opportunity to make the move and the couple, who will be celebrating their golden wedding anniversary next year, began the search for their dream coastal home. Determined to live by the sea and to experience the fresh sea air that they remembered fondly from their childhood trips to the beach, Alan and Christine began looking into various locations across the UK including Devon, Cornwall and Dorset. But, despite uncovering many beautiful areas, they found that for them, nothing could quite compare to the green, green grass of home. Moving to Wales also presented Alan and Christine with the opportunity to get more for their buck as retirees. After all, even a top of the range luxury house in Wales was far less expensive than a regular property in Oxford and London, enabling them to upgrade and get better value for their money. Having grown up in Ely, Cardiff, both Alan and Christine already had a close affinity with Wales, but after revisiting its coastline and seeing its beauty first-hand, the questions hovering over whether or not to return quickly dissipated. 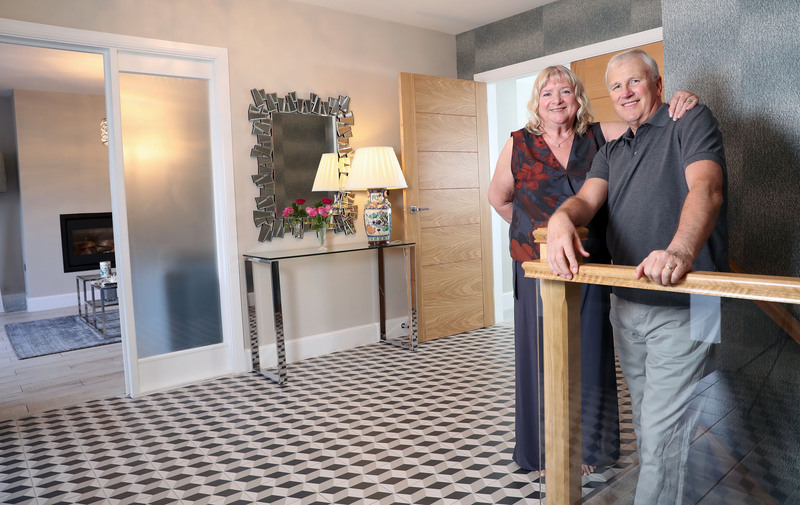 Looking at a number of newbuild housebuilders across Wales to find their perfect home, Alan and Christine’s search was over when they came across a four-bedroom property set on the beachfront of Ogmore-by-Sea. Located at leading housebuilder, Waterstone Homes’ Tusker’s Point development, the property boasts spacious open-plan, upside-down living, a stylish design and sea views. For Alan and Christine, it ticked all of the boxes. Alan explained: “After living in Oxfordshire, we longed to be near the sea and scoured the Welsh coastline to find the right place for us. The moment we visited our new home in Ogmore-by-Sea, we were completely blown away. It’s a stunning house and is in a great spot on one of the most beautiful coastlines we’ve ever experienced. Ogmore beach is right on our doorstep, and Southerndown is just three miles away, perfect for long walks and watching the sun go down. 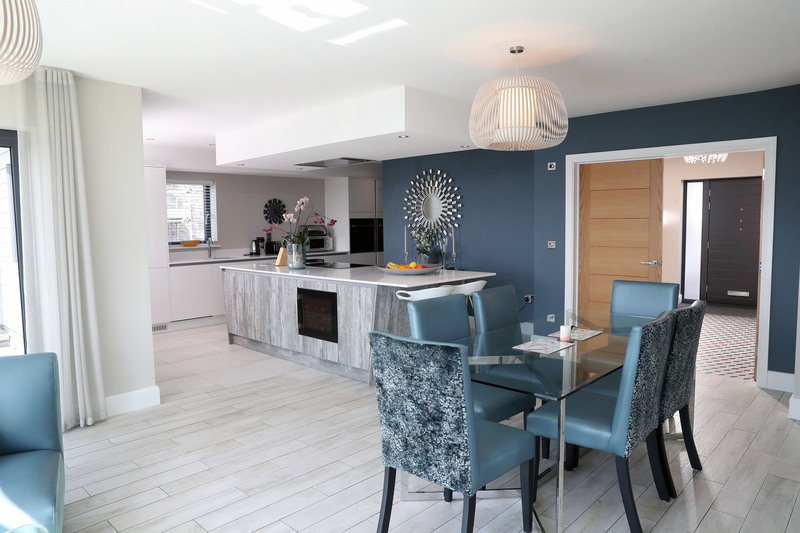 As well as finding their dream home, the grandparents also were fortunate enough to purchase the show home at the site, complete with all of the finest finishes. Alan added: “As soon as we visited the show home, we fell in love. The property was stunning and we loved the design and interiors so it didn’t take us long to say ‘This is the one’. 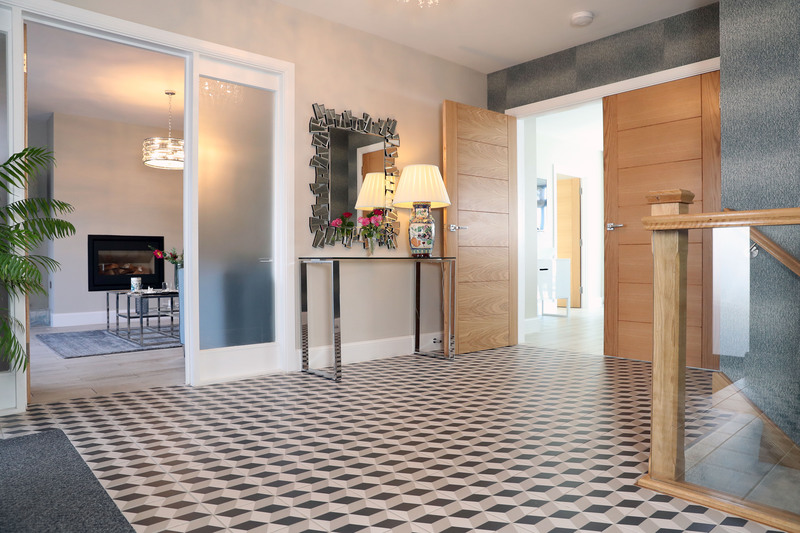 Buying the show home was a huge benefit – with it being fully furnished, we were able to move straight in.